This walk is located 1 km past Bogong Village, just before the Bogong High Plains Road crosses the Pretty Valley Stream. Start the walk opposite the car park. 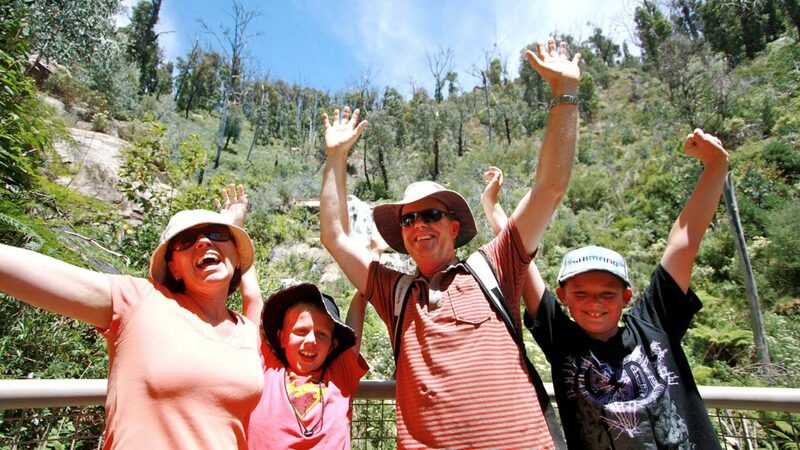 Follow the signed walking track, which provides spectacular views of the Falls and the beautiful environment beside the wild river.